This is yet another extremely popular and common question that we get from people everywhere and our #2 most common support ticket request. Let’s jump right into things. We will assume the hosting account is a basic *nix server with cPanel access. Always make sure to use a strong password. 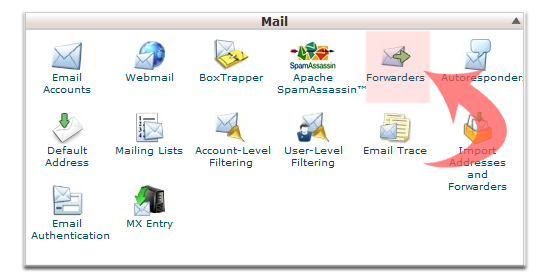 Once setup, go back to cPanel and click on forwarders. 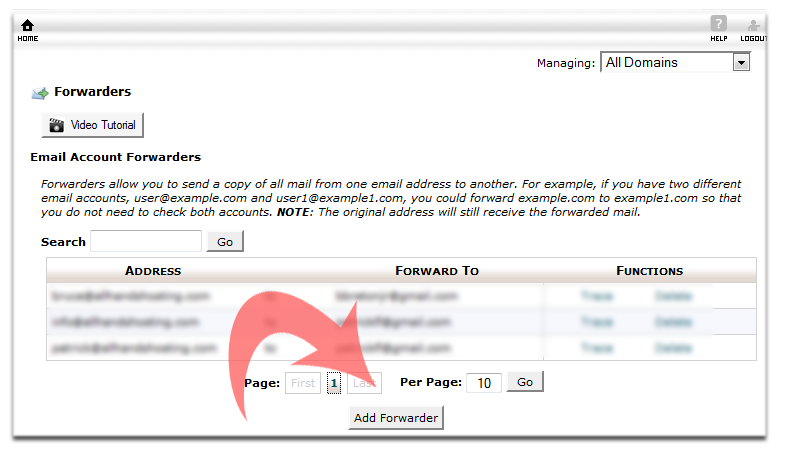 You will need to create a forwarder from your company email to your Gmail address. 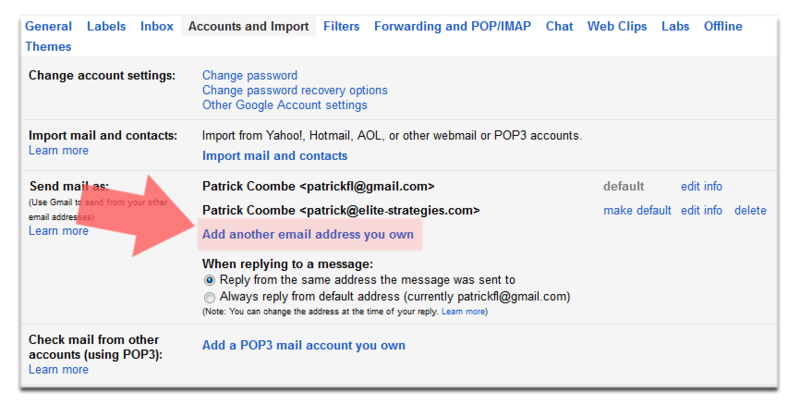 Input your email address, then select the destination (your Gmail). 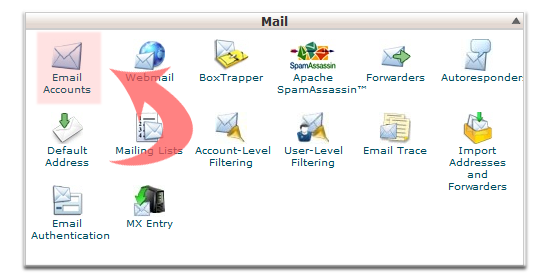 Go back to cPanel, Email, then select “configure email” in order to get the settings you need for the next step. 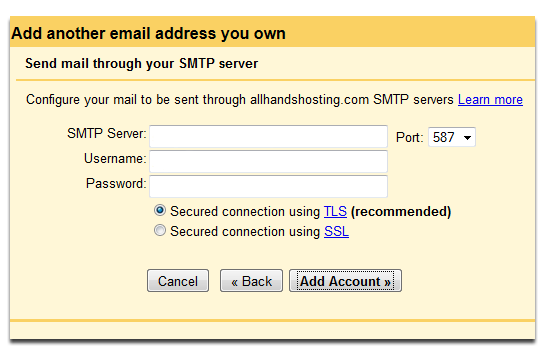 Go back to Gmail, and use the settings from cPanel for this step. Different servers have different settings. You’re done! 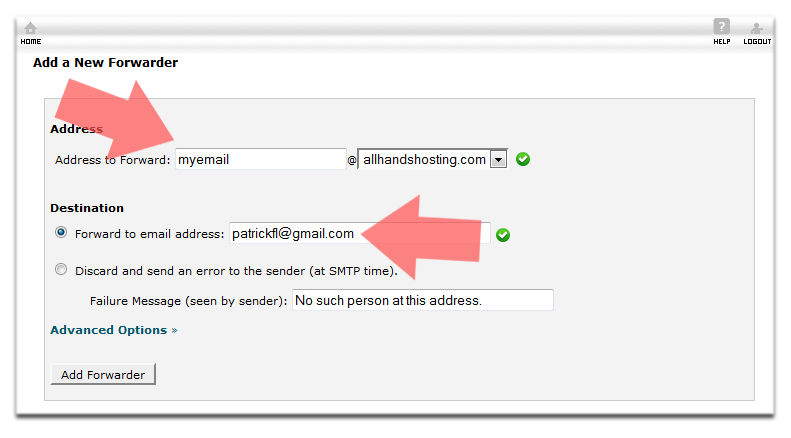 You can now go to Gmail and send from either your Gmail address or your @domain.com address. All email will forward to Gmail. This will also synch up if you have a Gmail app on your phone.